See album details and hear the band's new song below! Against Me‘s Laura Jane Grace and her new side project the Devouring Mothers have unveiled their debut single, and it’s really good. The band—comprising Grace, bassist Marc Jacob Hudson and drummer Atom Willard—have announced details of their debut album. The forthcoming release, Bought To Rot, is set to be released Nov. 9 through Bloodshot Records. You can preorder your copy of it here. 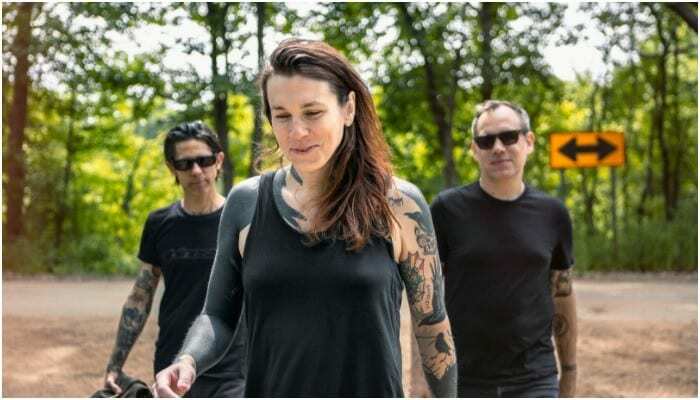 You can see Laura Jane Grace & The Devouring Mothers on tour this November. Check out the full list of cities and dates below!